Prints up to 3000 pages (ca 5% A4).High quality genuine Epson cartridge.Related EPSON devices: EPL 5..
Prints up to 4000 pages (ca 5% A4). 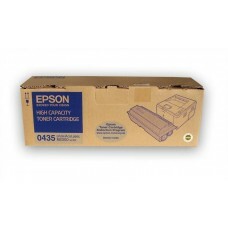 Yellow toner.Compatible cartridge.br>Related EPSON devices: Acul..
Prints up to 4000 pages (ca 5% A4). Magenta toner.Compatible cartridge.br>Related EPSON devices: Acu..
Prints up to 4000 pages (ca 5% A4). 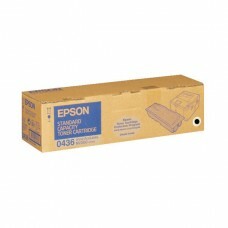 Cyan toner.Compatible cartridge.br>Related EPSON devices: Aculas..
Prints up to 4000 pages (ca 5% A4). Black toner.Compatible cartridge.br>Related EPSON devices: Acula..
Prints up to 8000 pages (ca 5% A4).High quality genuine Epson cartridge.Related EPSON devices: Acula..
Prints up to 3500 pages (ca 5% A4).High quality genuine Epson cartridge.Related EPSON devices: Acula..
Prints up to 1800 pages (ca 5% A4).High quality genuine Epson cartridge.Related EPSON devices: Acula..
Prints up to 2700 pages (ca 5% A4). 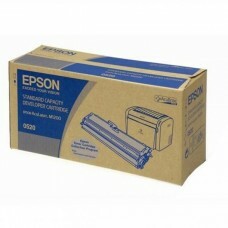 Yellow toner.Compatible cartridge.br>Related EPSON devices: Acul..
Prints up to 2700 pages (ca 5% A4). Magenta toner.Compatible cartridge.br>Related EPSON devices: Acu..
Prints up to 2700 pages (ca 5% A4). 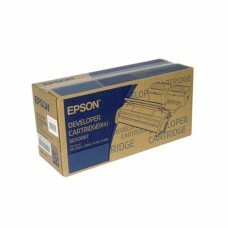 Cyan toner.Compatible cartridge.br>Related EPSON devices: Aculas..